Elliott Stapleton helps families with the process of transferring assets to the next generation through Probate. This representation includes all of the services necessary when a family member has a Will, Trust, or dies without a Will. Elliott regularly acts as counsel for clients who live outside of Ohio and need a local attorney. Feel free to schedule an initial, free consultation with Elliott Stapleton to discuss potential representation on your Ohio Probate matter. Probate is the process of transferring assets from one generation to the next consistent with the Will (or pursuant to Ohio law if there is not a Will in place). This legal process includes collecting all of the assets, satisfying creditors, paying expenses, and distributing the assets to beneficiaries. Probate is just like any other court proceeding. There are guidelines which must be followed if those guidelines are not followed correctly the Executor is at risk to be personally liable. It is best to use a Probate Attorney to ensure your interests are protected and to ensure the assets are properly distributed. 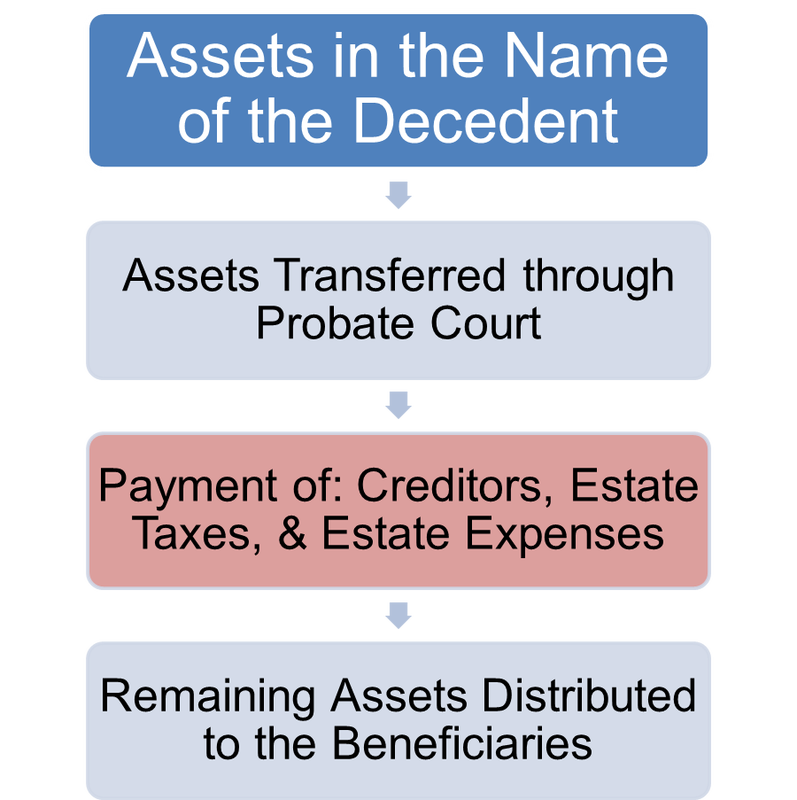 Probate expenses are paid out of the assets of the Estate. This includes court costs, filing fees, attorney’s fees, estate taxes, creditor claims. All of Elliott Stapleton's Probate Administration services are flat rates. This engagement would be discussed in your initial free consultation. Can you be Executor even if you do not live in Ohio? If the Will specifically lists you as Executor it may be possible for a person out of state to act as Executor. If there is not a Will, you would need to discuss how to appoint an Administrator to manage the Probate Estate. You can download the initial Estate Checklist here to review important considerations before your consultation.